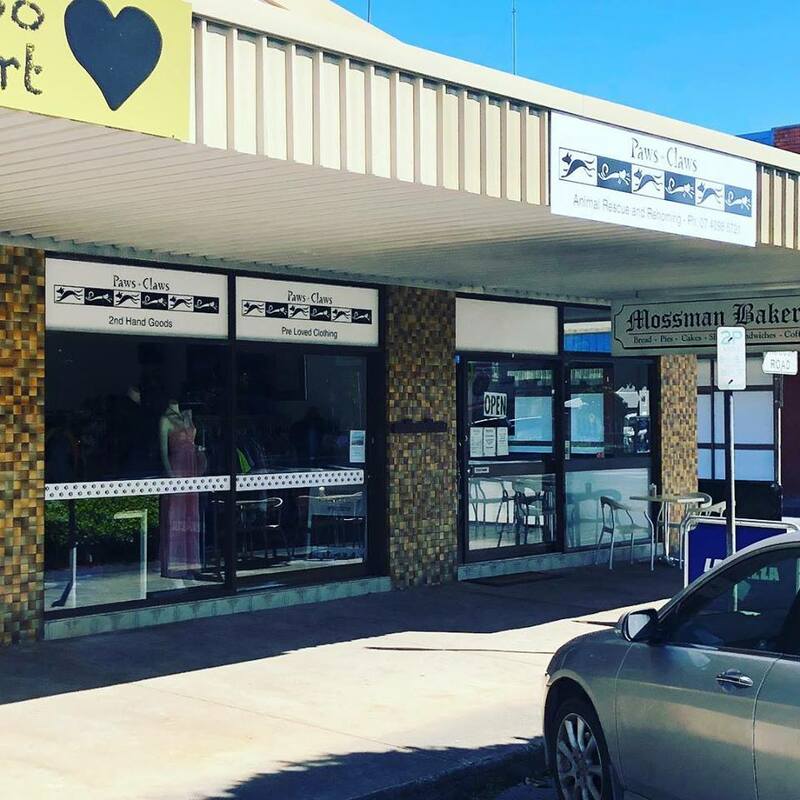 Shop | Homeless Animal Society and Boarding Kennels Inc.
Our shop is located at 2/37 Front Street Mossman next door to the Mossman Bakery. The shop is open 6 days a week and closed on Sunday. We have a great range of stuff – the shop is like an adventure into Aladdin’s Cave. There are usually some $1 specials and FREE stuff out the front. Come and check it out. Please visit the shop and leave your name and contact number in the diary, so we can follow it up. Would you like to donate items for sale? Please bring them in to the shop during opening hours. Do not leave items out the front if we are closed. 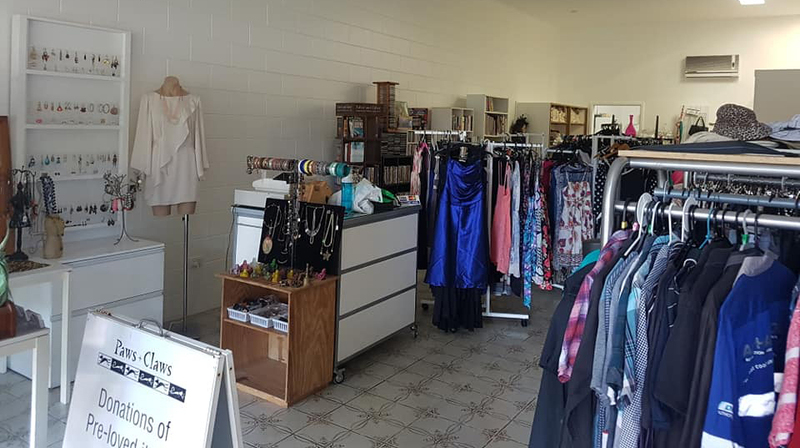 If you are in Port Douglas we can provide a location for you to drop stuff off if you do not want to drive to Mossman. If you are donating clothes, it really helps us if they are fresh and clean. We are unable to take furniture at the moment.